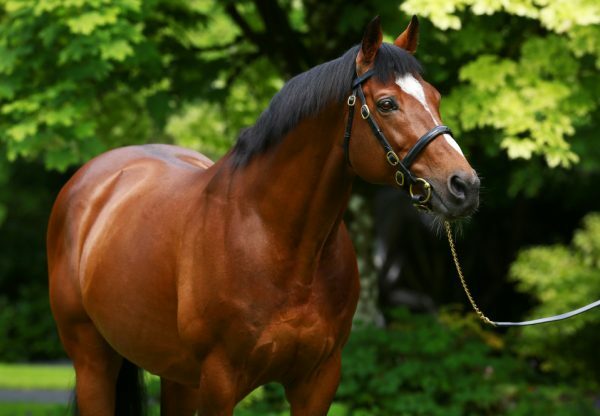 Outstanding three-year-old Imperial Monarch (3c Galileo-Ionian Sea, by Slip Anchor) became Galileo’s latest G1 winner at Longchamp on Saturday night when landing the G1 Grand Prix de Paris. Aidan O’Brien’s charge, winner of the G3 Classic Trial at Sandown in April, made all to land the famous Longchamp prize under the trainer’s son Joseph. "Our gallops were flooded and it was not easy to train horses," Aidan O’Brien told Jour de Galop. "This is a colt a little green. Today we had not planned to go ahead, but it was Joseph who took the decision. It was the first time he was trying 2,400 metres, but he will have no problems returning to 2,000 metres. I’m thinking of the G1 Irish Champion Stakes for him, but he could go to the Prix Niel." 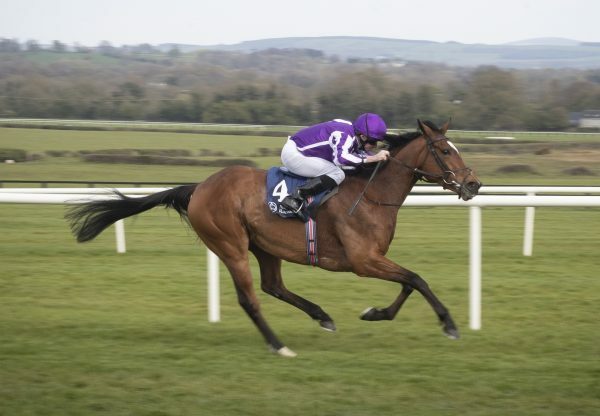 Joseph O’Brien added: "It was only his fourth run and the horse is still very green, he’s a baby. He still has room for improvement and is a class horse, who was not bothered by the distance."